The HPP aims to hold participants and authors to rigorous standards for publication and dissemination of results. 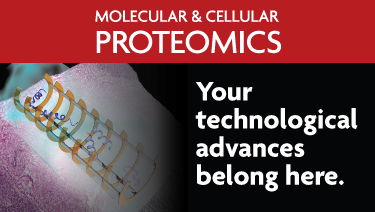 All data are to be submitted to a ProteomeXchange public data repository, statistical analyses are to be performed to a high standard, and extraordinary claims of detection of "missing proteins" or novel coding elements require extraordinary evidence. The first set of guidelines were approved in 2012. Version 2.0 of the guidelines was approved in 2015, and a minor substantive update applied as version 2.1 in July 2016. The newest guidelines should be applied to all contributions. The current version of HPP Data Interpretation Guidelines is version 2.1.0. Please apply these guidelines to all new HPP contributions. If errors are detected or slight amendments are made, the updated guidelines will be posted here. Therefore, please check back in this location for a final version before submitting your manuscript. A filled out checklist must be submitted with the manuscript for inspection by the editors and reviewers. Any non-adherence to the guidelines must be explained in the space provided on the form. 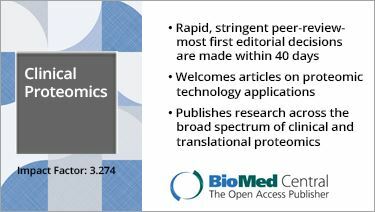 Changelog: Version 2.1.0 has has been updated in response to the review of the manuscript accompanying these guidelines. 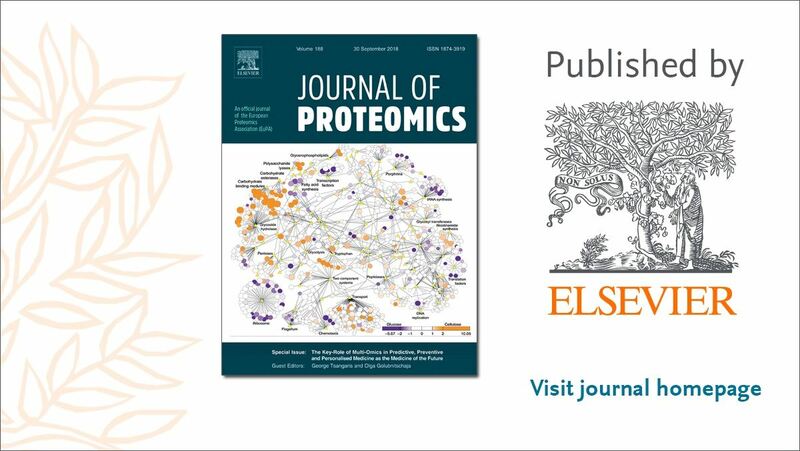 Guideline 2 has been altered such that deposition of data in a ProteomeXchange repository must now occur prior to submission of a manuscript rather than prior to review of the manuscript. Guideline 15 was updated to clarify that the two uniquely mapping peptides of length >=9 amino acids may not be fully nested (i.e. one peptide occurring within the other). This was previously intended and implemented in neXtProt and PeptideAtlas, but was not explicit in the checklist. Changelog: Version 2.0.4 has has been updated with new url for the neXtProt unicity checker. Changelog: Version 2.0.3 has has been updated with minor wording changes as the companion manuscript is being prepared. The requirements of the guidelines themselves are not different from 2.0.0. A URL for the neXtProt unicity checker tool has been added. Changelog: Version 2.0.2 has has been updated with minor wording changes as the companion manuscript is being prepared. The requirements of the guidelines themselves are not different from 2.0.0. Changelog: Version 2.0.1 has has been updated with minor wording changes contributed by HPP leaders. The requirements of the guidelines themselves are not different from 2.0.0. The 2012 HPP Guidelines were in effect for 3 years and are still mentioned here, but are now considered obsolete. Please apply the current guidelines to efforts for new contributions.